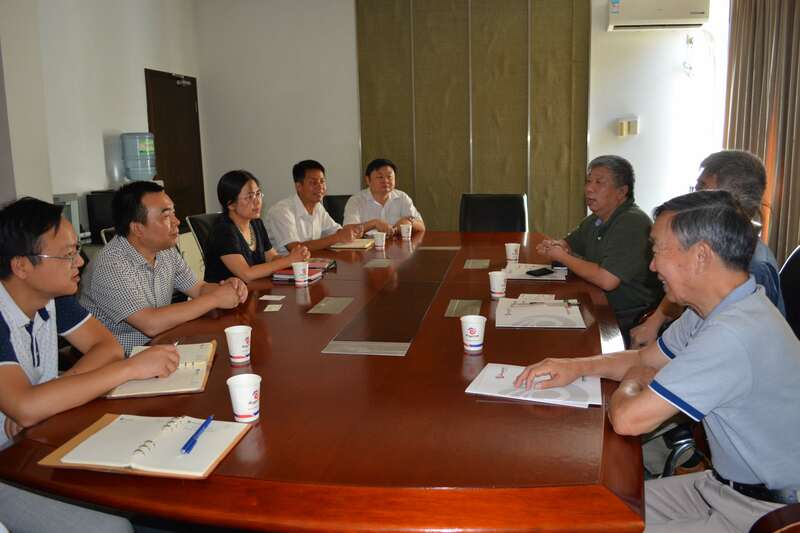 The fifth northeast animal husbandry exhibition held in Changchun International Convention and Exhibition Center from June 9th to 10th. 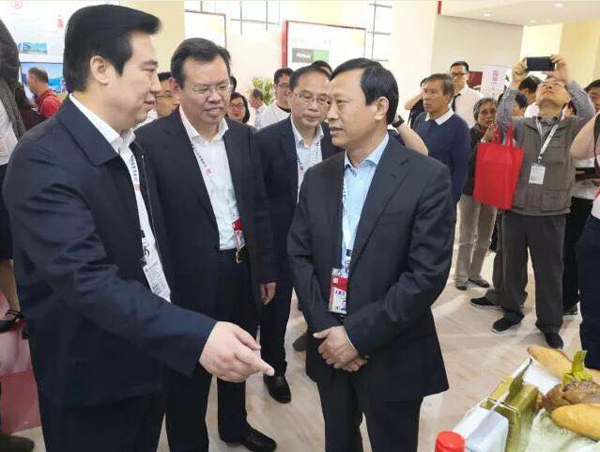 Fubon participated in the exhibition with four products and shared the latest research progress on feed yeast. The 30th International Agricultural Exhibition-Fair AGRO 2018 held from June 6 to 9, 2018, in Kiev, Ukraine. Angel Animal Nutrition attended this exhibition with local distributer. 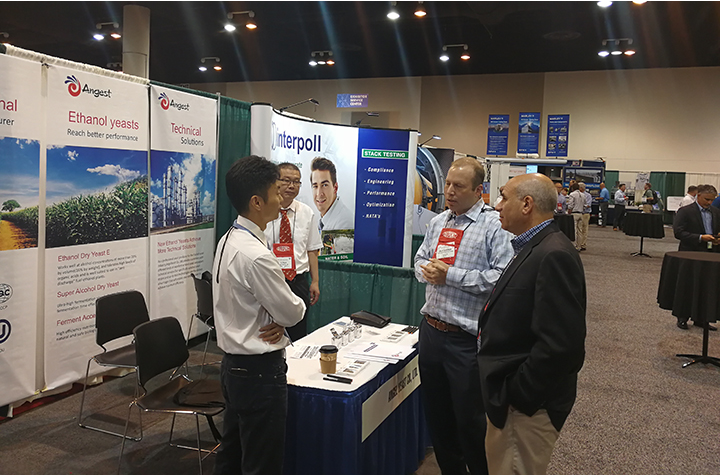 On June 5th, 2018, Angel Microbial nutrition team attended Probiota Americas, a three-day event held ISAPP (International Scientific Association for Probiotics and Prebiotics), during which, Angel showed its latest research result “Know-how of the culture of Lactic acid bacteria (LAB)” together with other products, such as yeast extracts, yeast peptones, etc.. 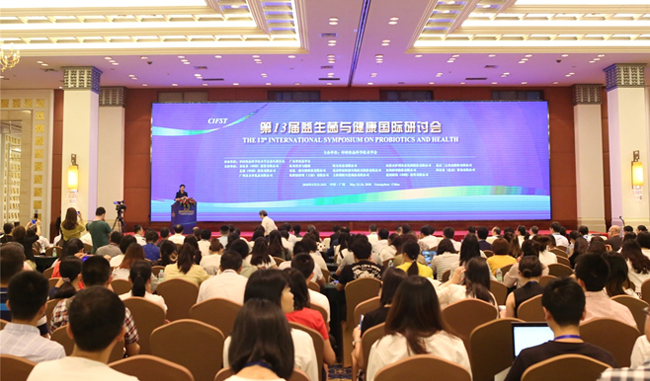 Recently, the 13rd International Conference of Probiotics and Health, organized by Chinese Institute of Food Science and Technology (CIFST), was hold in Guangzhou, China. 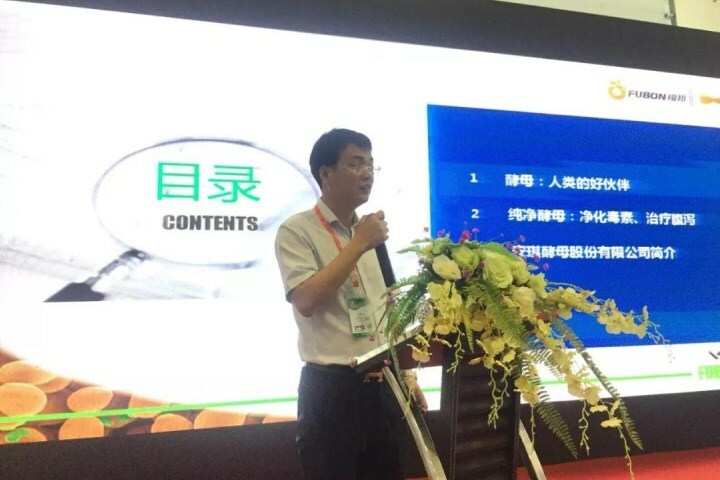 Angel was invited by organizers to attend this conference and to show several types of microbial nutrients for probiotics fermentation. Angel good corporate image, efficient organizational skills, and professional technical level have aroused great repercussion in the beer industry. 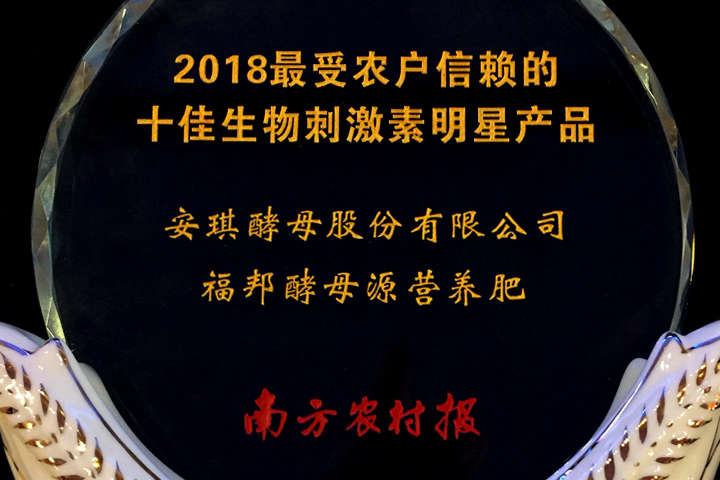 At 2018 annual meeting, President Yu Xuefeng made a speech about the work focus of Angel Yeast Company and showed great expectation to Angel's further development. 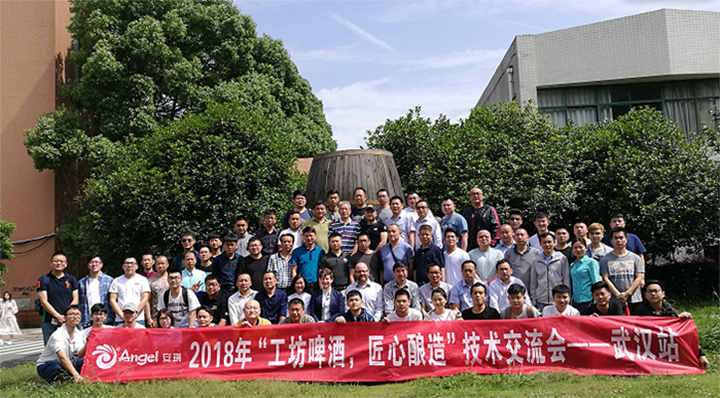 He mainly talked about four key points, including setting out again fully, upholding the core competitiveness, improvement continuously and imposing the disciplines. 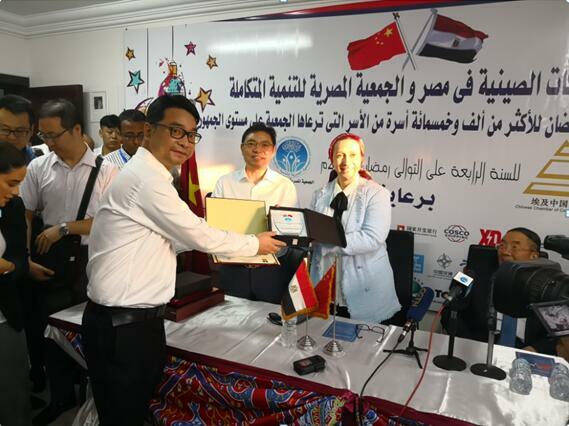 Recently, the member of Standing Committee of the CPC Hubei Provincial Committee and secretary of the CPC Yichang Municipal Committee, accompanied by Party Secretary and President Yu Xuefeng, inspected the Egyptian Angel factory and Angel Cairo headquarters. 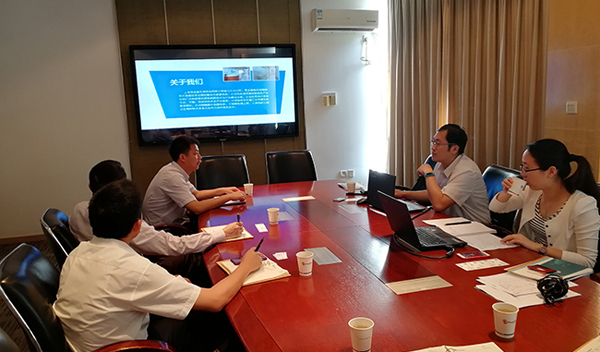 Examination methods of yeast extract powder drawn up by Angel Yeast, together with NN Gene Company and National Institutes for Food and Drug Control, was approved on 29th December, 2017 and will be carried out officially on 1st July, 2018. This national standard will provide uniform methods of quality control for index examination of yeast extract powder. 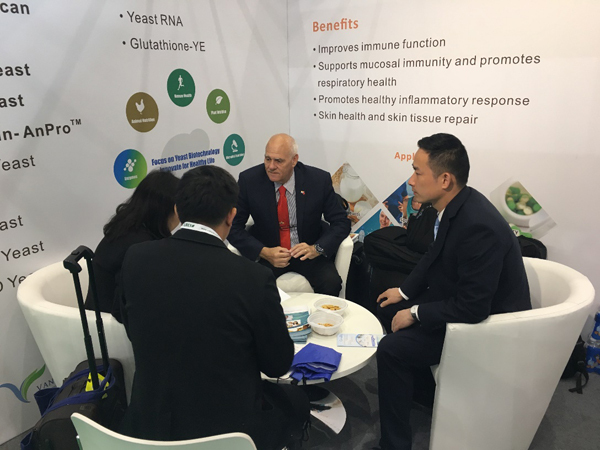 Vitafoods Europe, the professional exhibition for health foods in Europe was held in Palexpo, Geneva, Switzerland from 15-17 May, 2018. 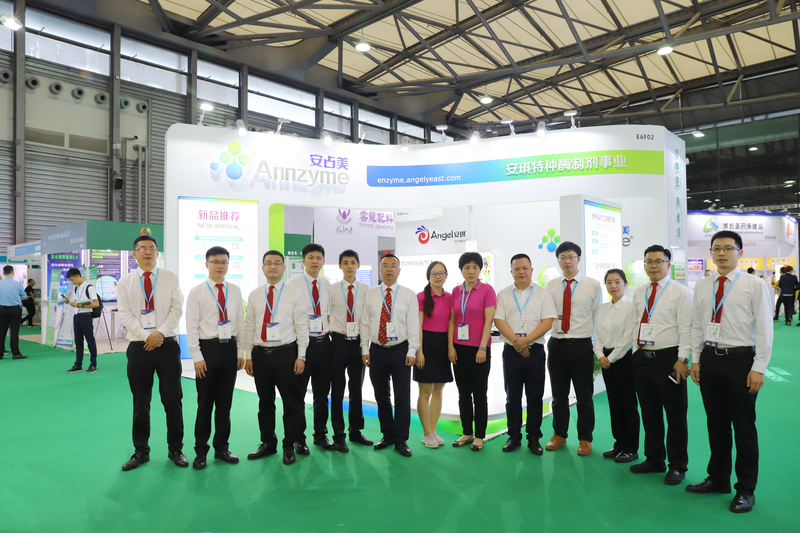 The wonderful show of Angel Nutritech functional raw material and health food attracted much attention from customers all over the world. 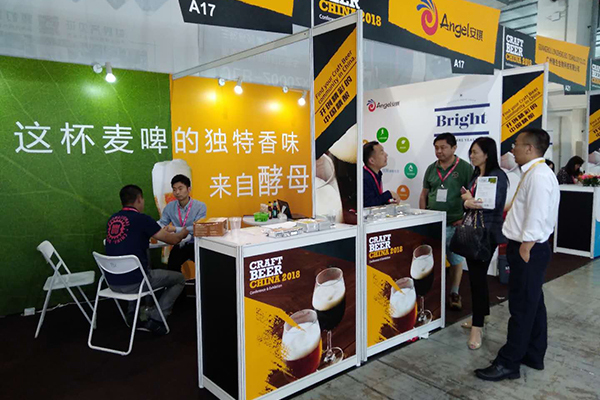 Angel beer group， with the theme of "the unique fragrance of wheat beer is from this yeast " atteneded the Craft Beer China Conference & Exhibition 2018 (CBCE 2018) on May 16th. 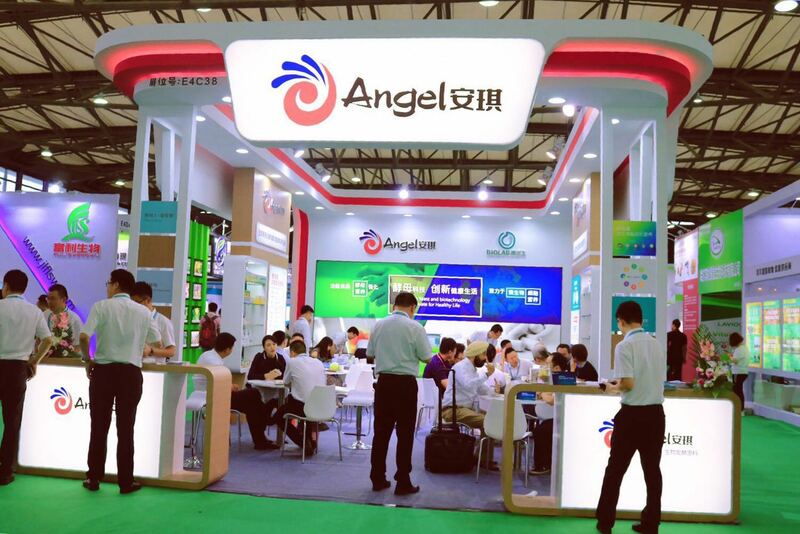 Global Intelligence, Baking Service: On May 9th, Angel Yeast Company attended the 21st Bakery China, the Asia Pacific's leading event serving the entire value chain for the bakery and confectionery market, during which, Angel with its products and solutions successfully attracts lots of people and becomes the highlight of this expo. Recently, a famous biotechnology company dedicating to cell culture segment paid a supplier audit to the headquarters and production base of Angel Yeast Company, which not only marks a landmark break for Angel microbial nutrition in the field of cell culture, but also marks the end of experimental test and the formal beginning of commercial production.